nominated and to see 14 awards handed out. of York's Roger Kirk Centre on Saturday 18 April. Young Female Sportsperson of the Year. crown after starring for England in the women's Six Nations. 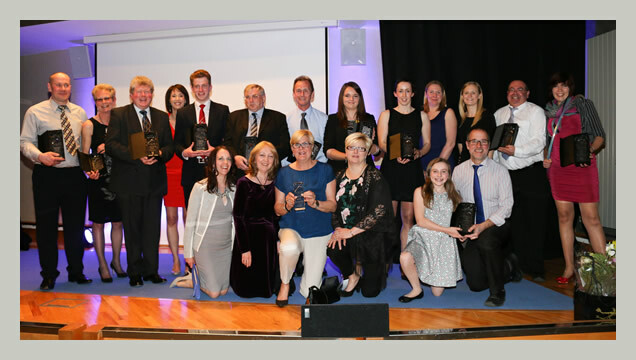 while Archbishop of York Junior School were the Active School of the Year. gong going to Peter Swann, who helped set up York RI's girls football section. Outstanding Contribution to Sport award at the ceremony.